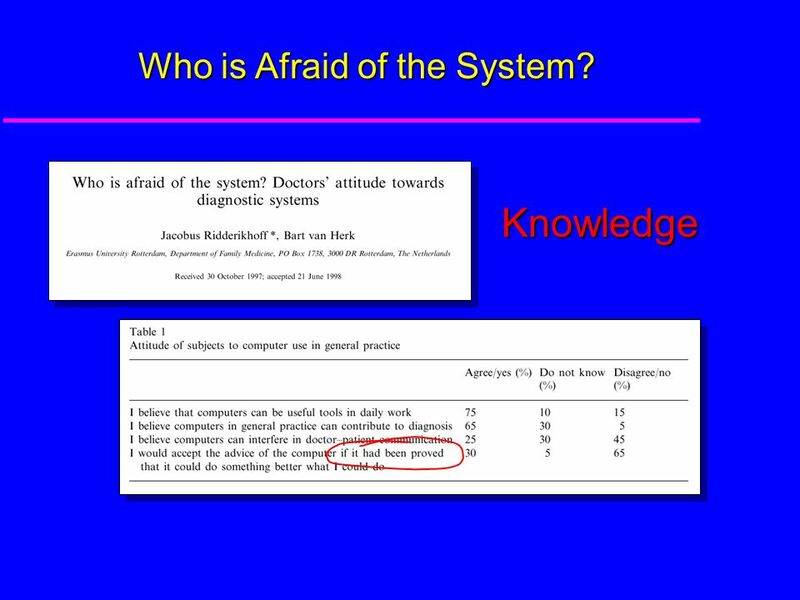 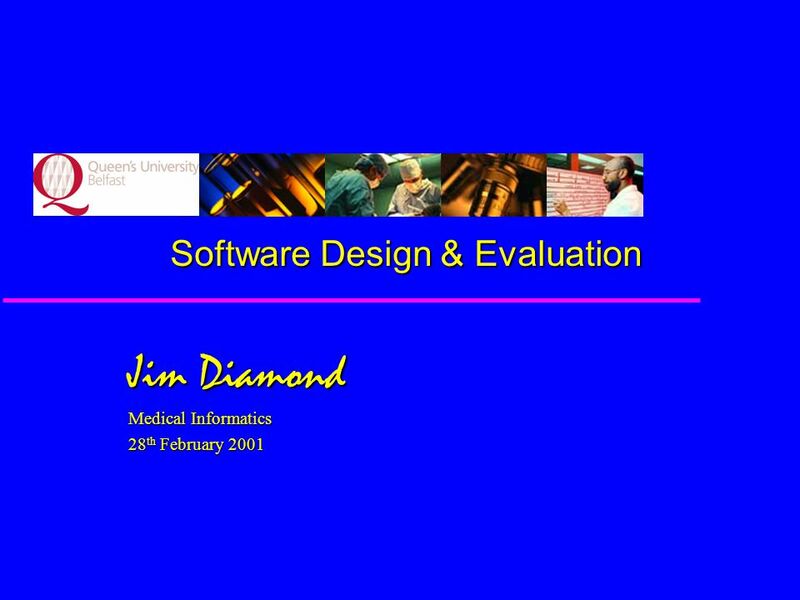 Software Design & Evaluation Jim Diamond Medical Informatics 28 th February 2001. 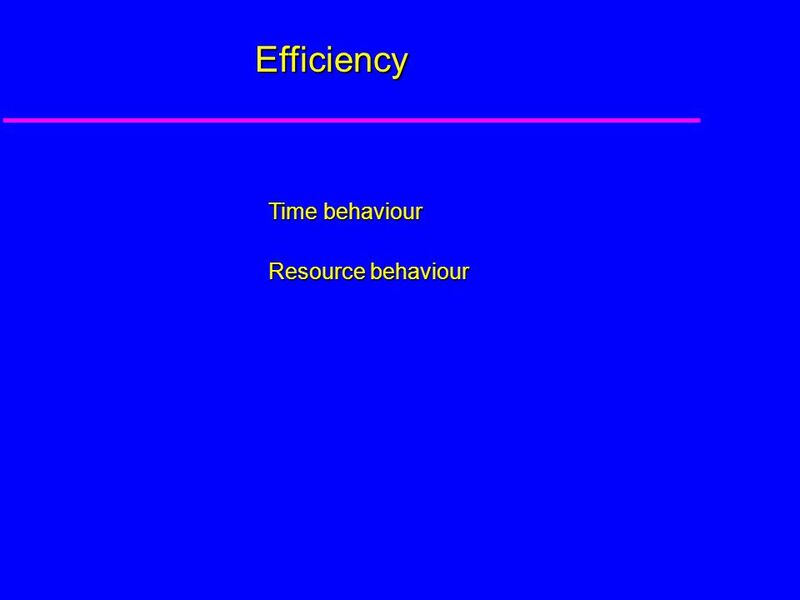 3 Communication! 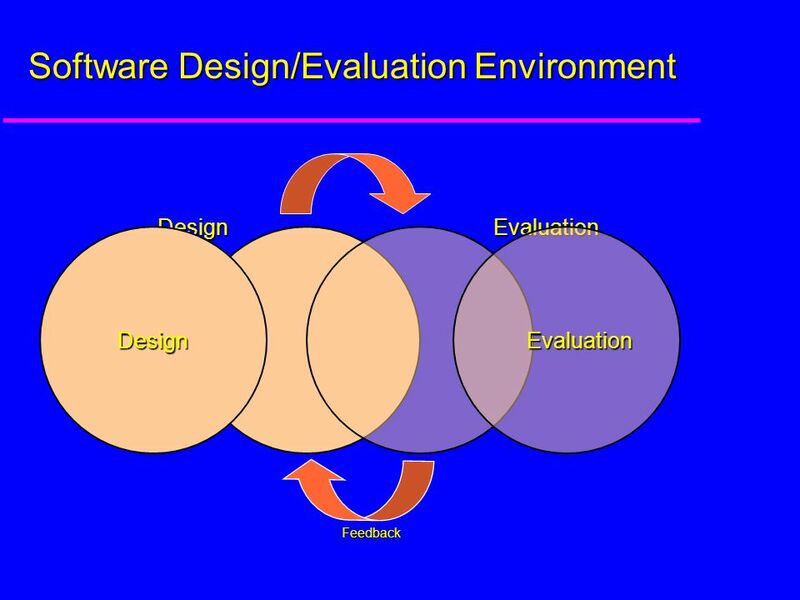 The sponsor (Client) has a general idea of what he or she wants the program to do, but may not really understand how computers work or what is involved in programming. 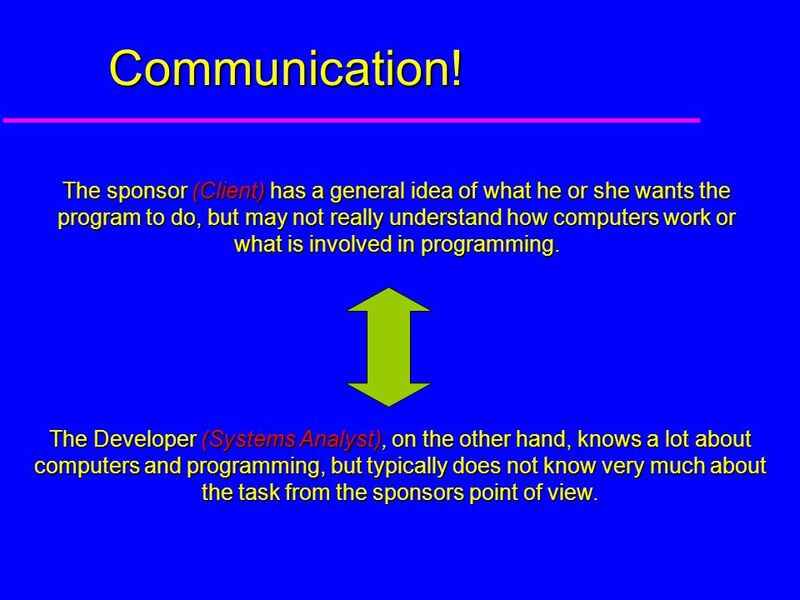 The Developer (Systems Analyst), on the other hand, knows a lot about computers and programming, but typically does not know very much about the task from the sponsors point of view. 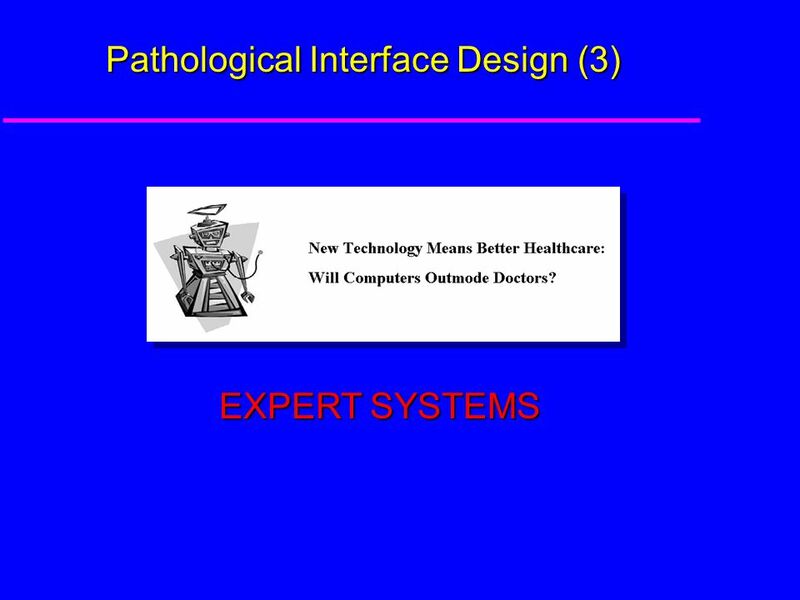 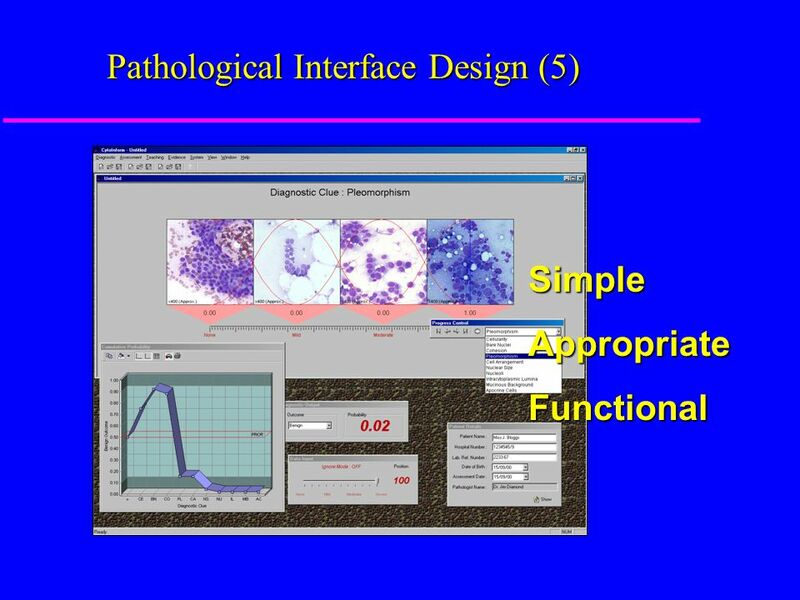 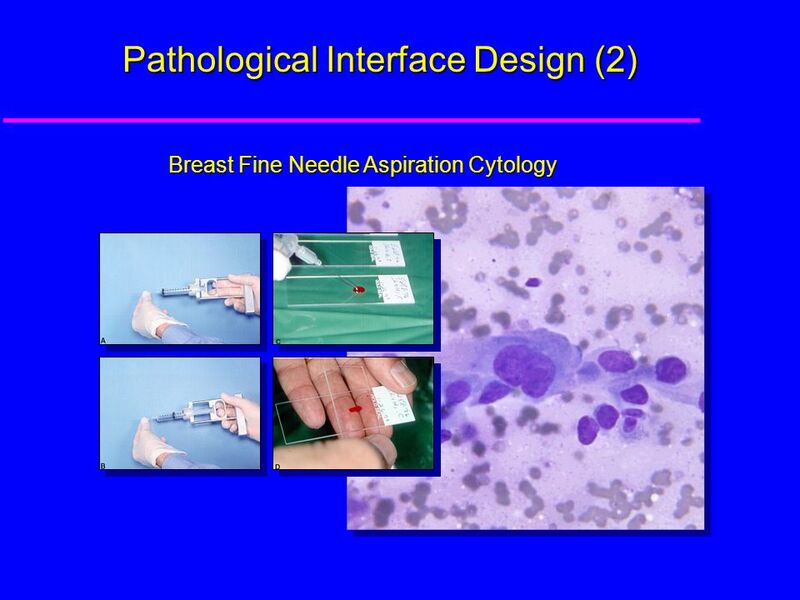 Download ppt "Software Design & Evaluation Jim Diamond Medical Informatics 28 th February 2001." 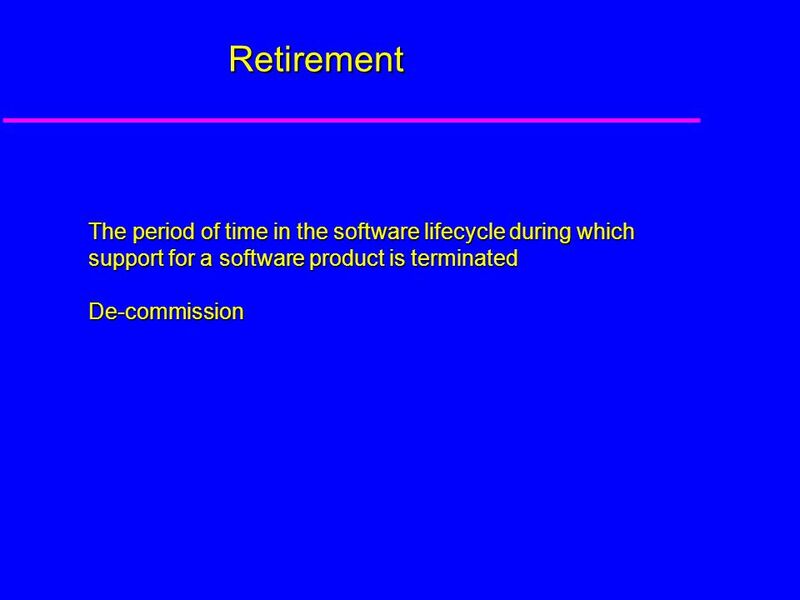 ICT Class System Life Cycle. 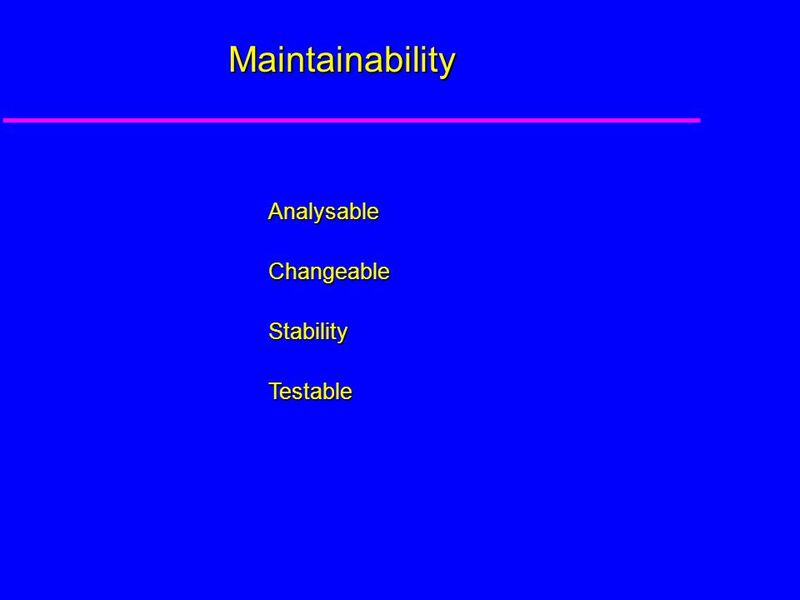  Large systems development projects may involve dozens of people working over several months or even years, so they cannot. 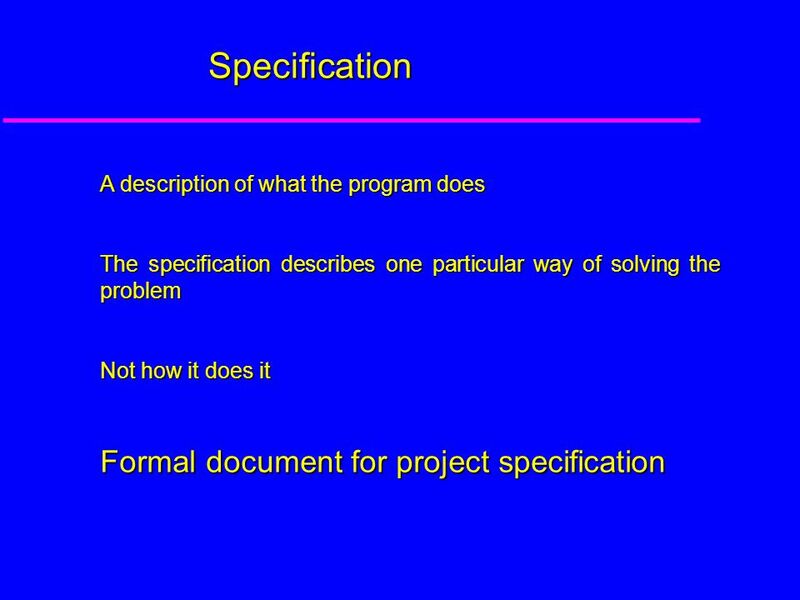 Introduction to Software Engineering Lecture 4 André van der Hoek. 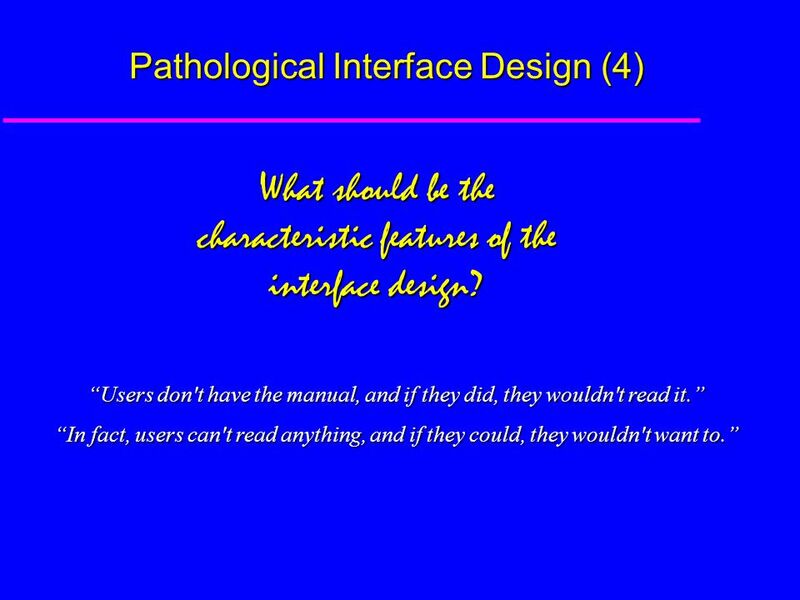 Part 1: Introducing User Interface Design Chapter 1: Introduction –Why the User Interface Matters –Computers are Ubiquitous –The Importance of Good User. 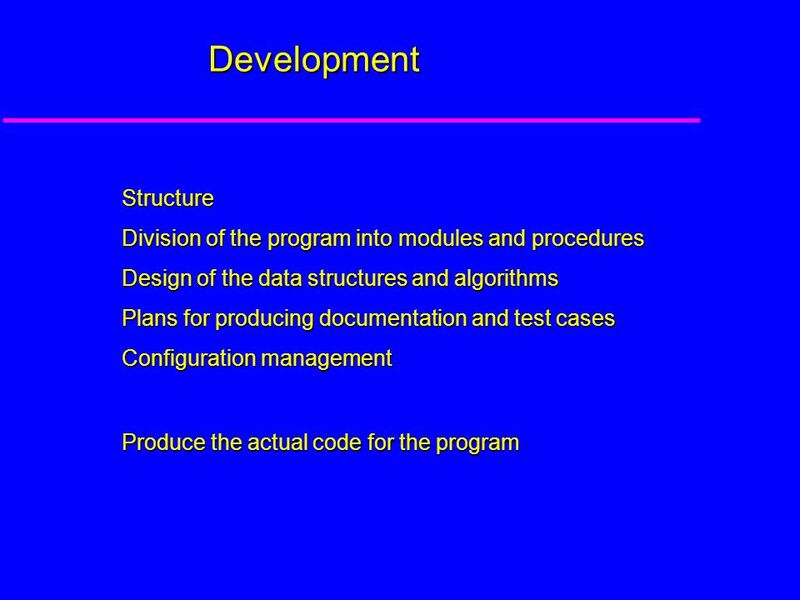 Unit 231 Software Engineering Introduction to SWE What is SDLC Phases of SDLC. 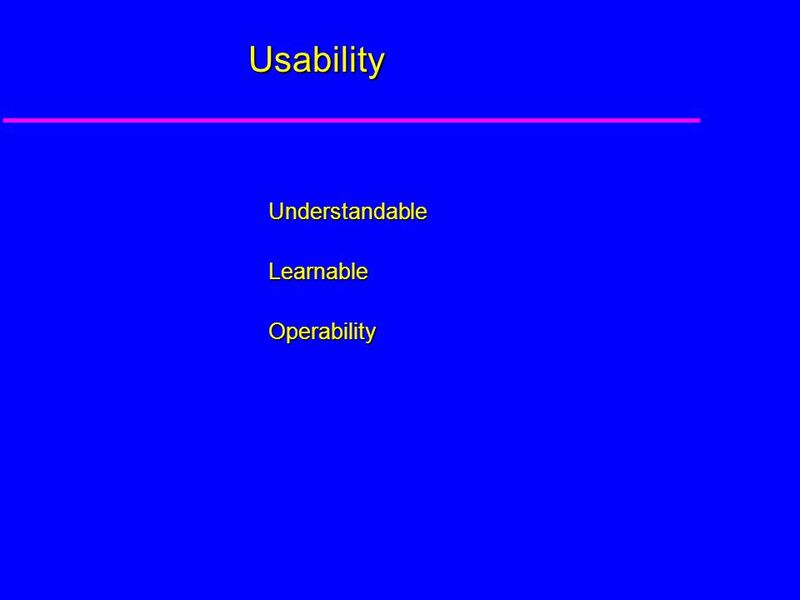 APPLICATION DEVELOPMENT BY SYED ADNAN ALI. 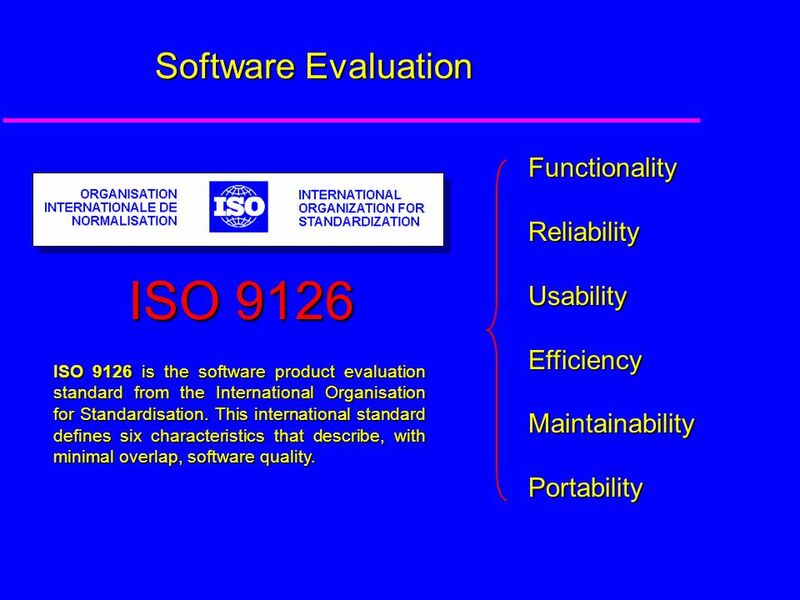 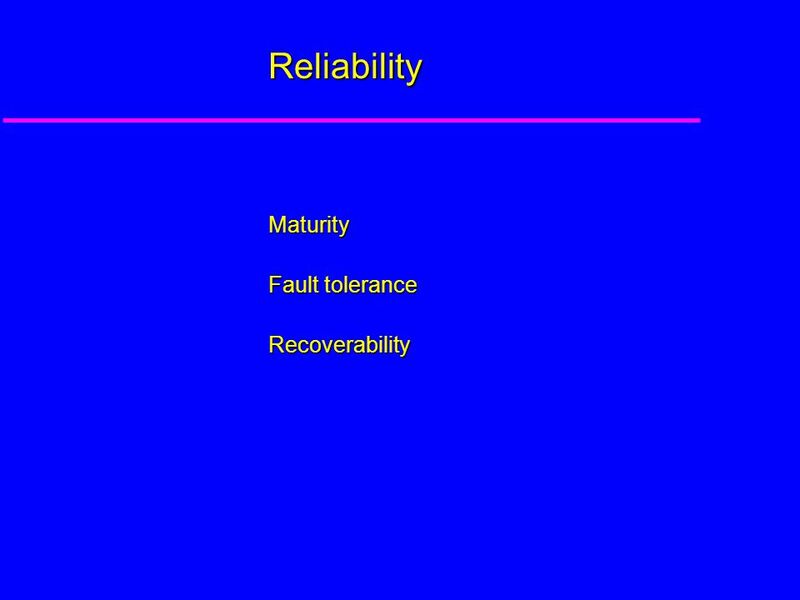 CS 325: Software Engineering March 26, 2015 Software Quality Assurance Software Metrics Defect Injection Software Quality Lifecycle Measuring Progress. 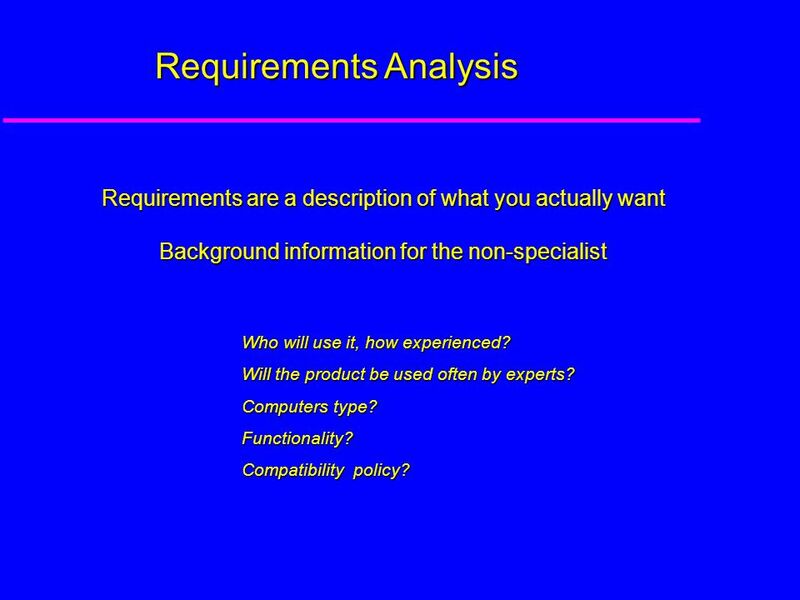 Problem with Software Requirements are complex The client does not know the functional requirements in advance Requirements may be changing Technology. 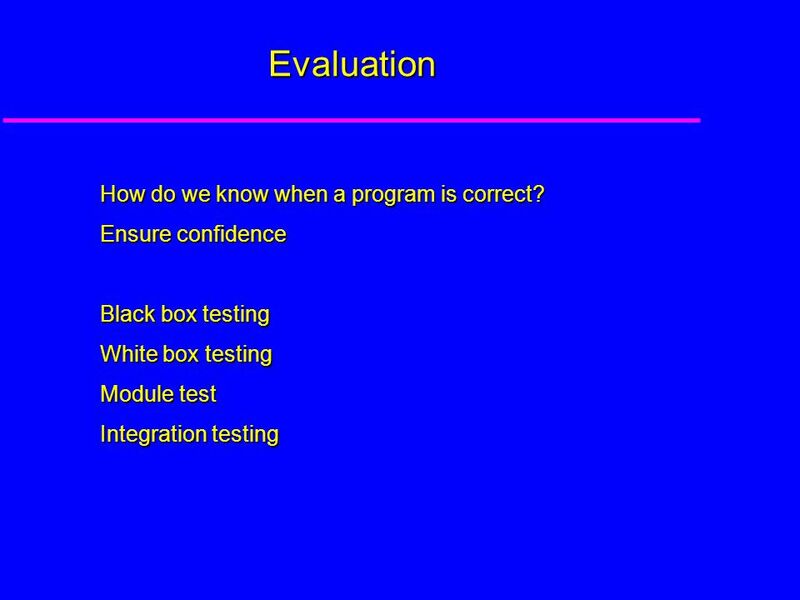 Functional Testing Test cases derived from requirements specification document – Black box testing – Independent testers – Test both valid and invalid. 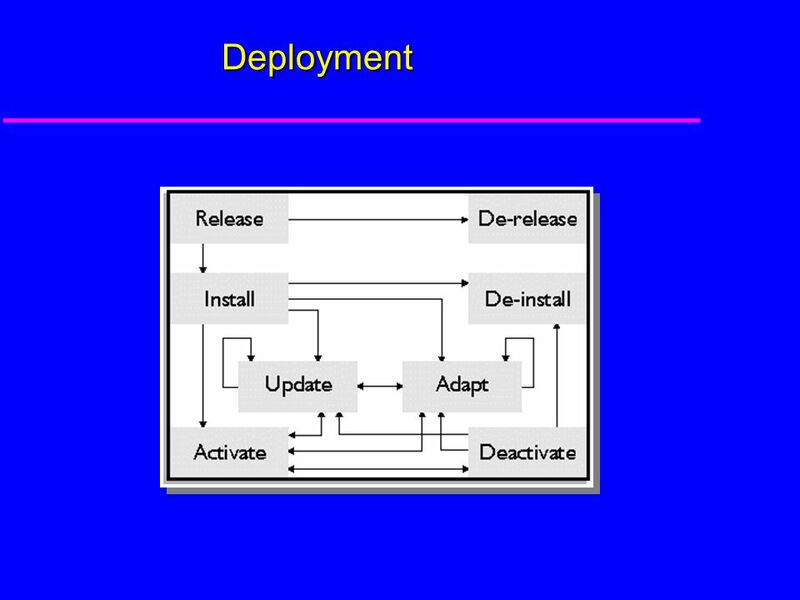 Configuration Management Process and Environment MACS Review 1 February 5th, 2010 Roland Moser PR a-RMO, February 5 th, 2010 R. Moser 1 R. Gutleber. 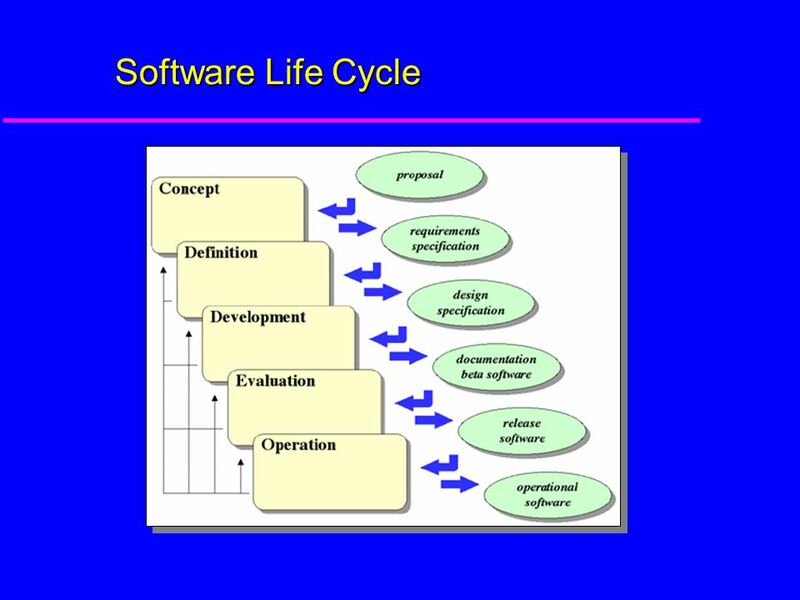 Chapter 7 Software Engineering Objectives Understand the software life cycle. 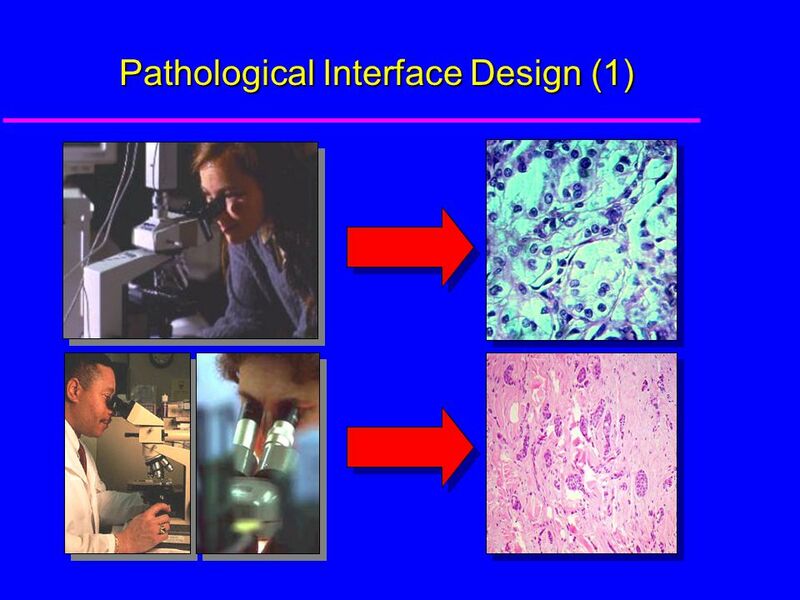 Describe the development process models.. 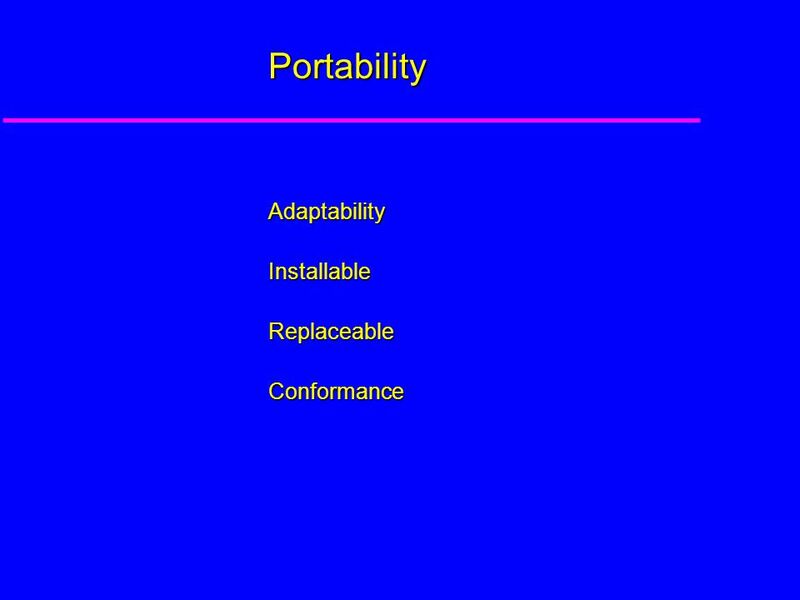 Understand the concept of modularity. 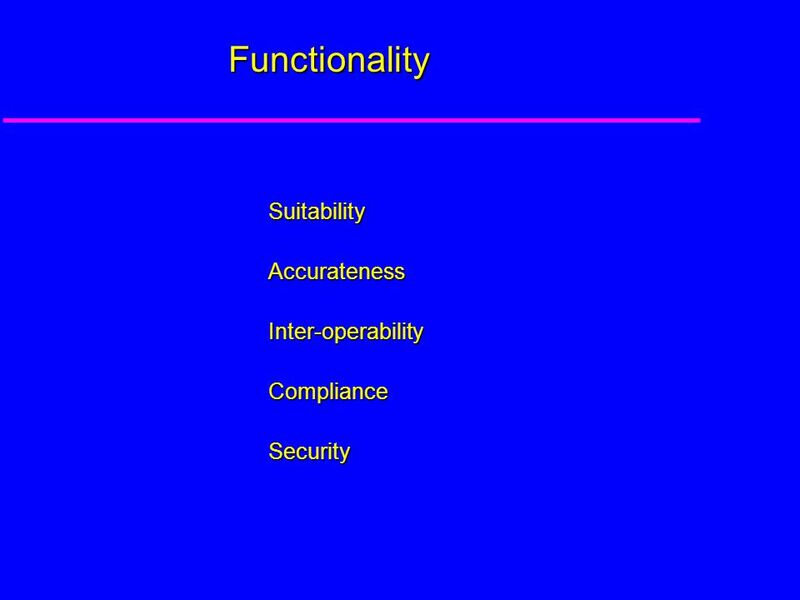 Configuration Management Process and Environment MACS Review 1 February 5th, 2010 Roland Moser PR-100205-a-RMO, February 5 th, 2010 R. Moser 1 R. Gutleber.